" This will give me great options for recharging my two P8 batteries when off the grid "
The Transcend DC Mobile Power Adapter Second Gen is a 19.2 volt mobile power converter for use with the Transcend Travel line of machines by Somnetics. 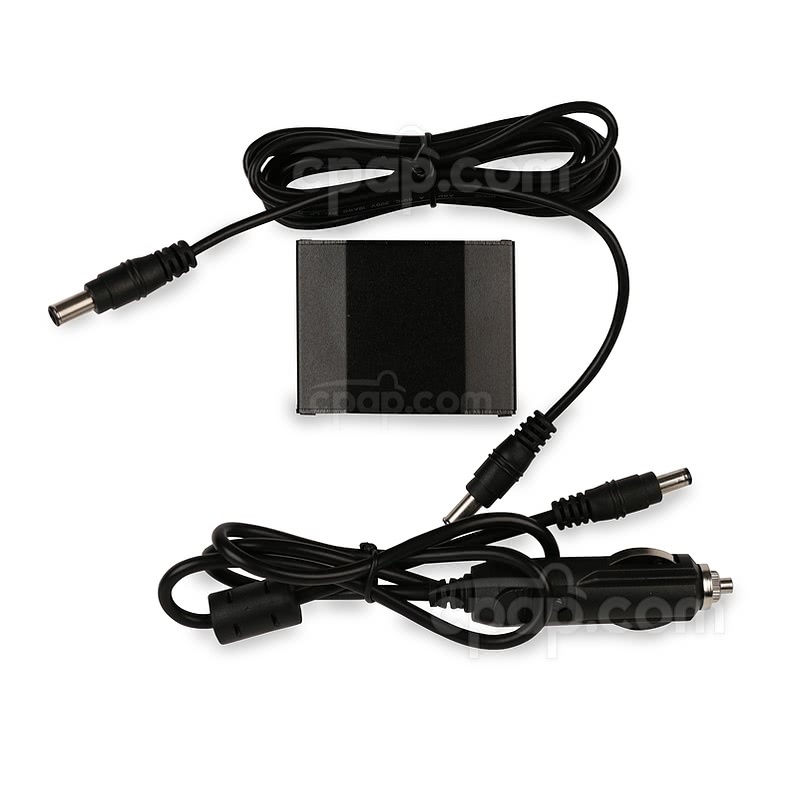 The mobile power adapter allows a Transcend Travel machine to be operated from a DC source. 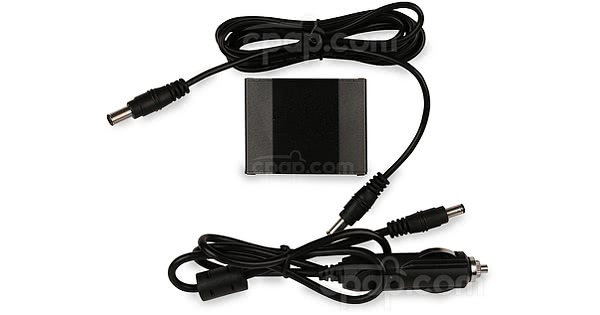 The end of the adapter is a cigarette lighter style adapter. 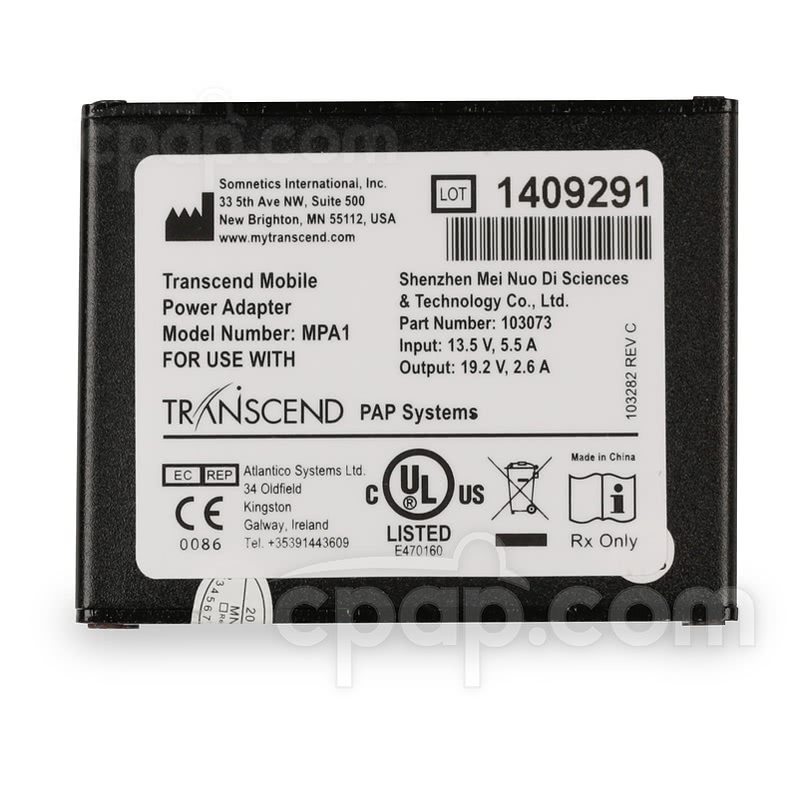 Instead of being plugged into a Transcend machine the mobile power adapter can be plugged into a transcend battery to charge the battery from a DC source. This will work only with Transcend batteries. When the device is not in use, the DC cord should not be plugged into the vehicle. The DC cord is safe for use with a running vehicle. In the rare instance that a CPAP machine is in operation at the time the over-voltage protection mechanism is needed, the CPAP machine will shut off. Manually restart the machine once a safe voltage level has been obtained.